That tag #firstworldproblems? I had one. How do I carry my yoga mat on my bike? Answer: rope. 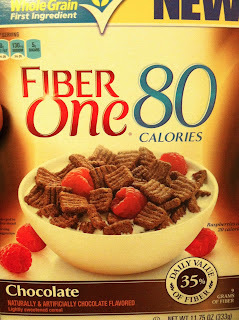 Back on topic, I found the new Fiber One cereal. I'm told I eat like an old person, but this is so good and was on sale at our local grocer. Even my little cousin likes it. I've had a bowl with almond milk every night! 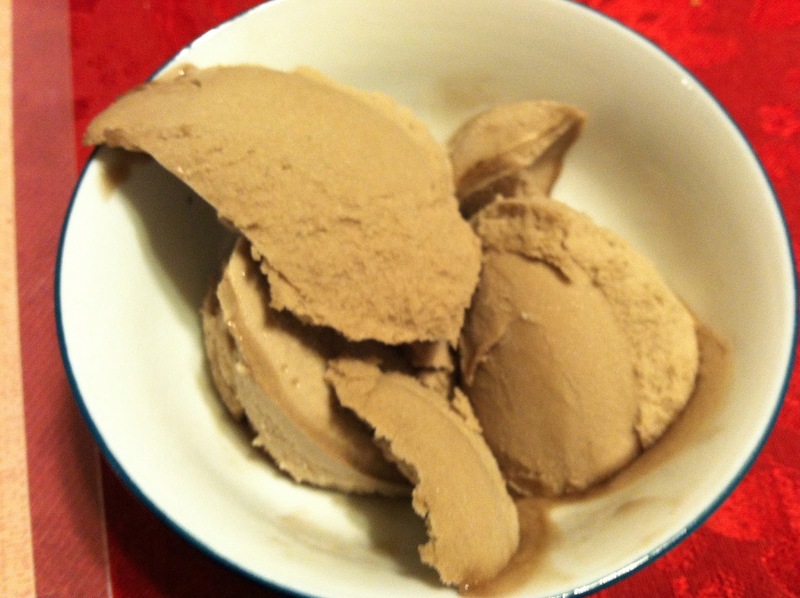 The return of Arctic Zero. I foresee a lot of these in the summer. I spent the evening making a card and putting together this Valentine's Day care pacakge. I cut out pictures from magazines for the inside, including a hot girl in a bra at the bottom, and drew pictures on the sides of the box (thanks to ideas from Pinterest). *There's space left so I want to add some more novelty items besides candy and snacks. Do you have a foot problem that has caused other pain? Ideas for a rear bike rack? Good morning! Happy WIAW. Your blog is looking great. I love piyo too and my shins have been giving problems lately also. I will have to try the Fiber One Chocolate, it looks good. mmmm I love fiber one cereal at the end of the day! Arctic zero is such a great treat especially when it is super hot outside aka right now Texas is making me sweat in winter. I love Arctic Zero, even when it's cold! If only it didn't cost so much :P The habit can get expensive when you go through it as fast as I do! 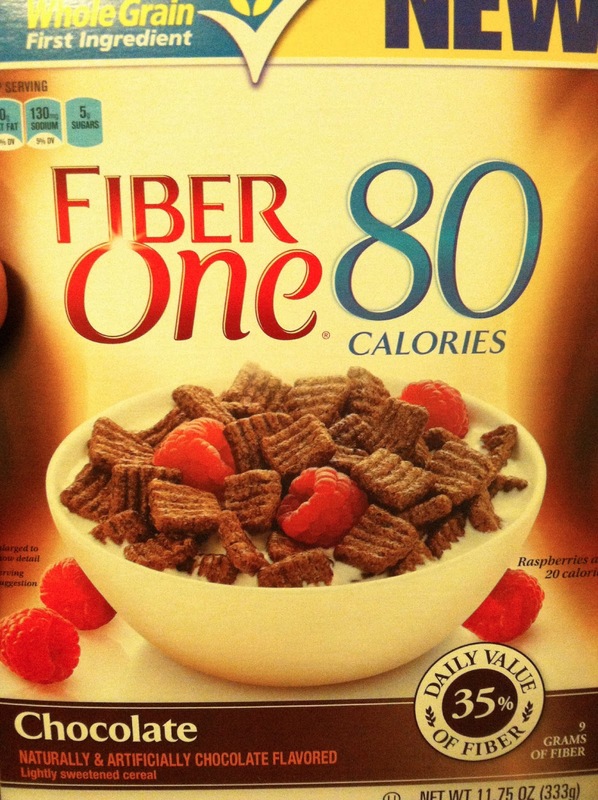 I love Fiber One cereal, too, but I've only had the original kind so far. Loooove your yoga mat transportation! 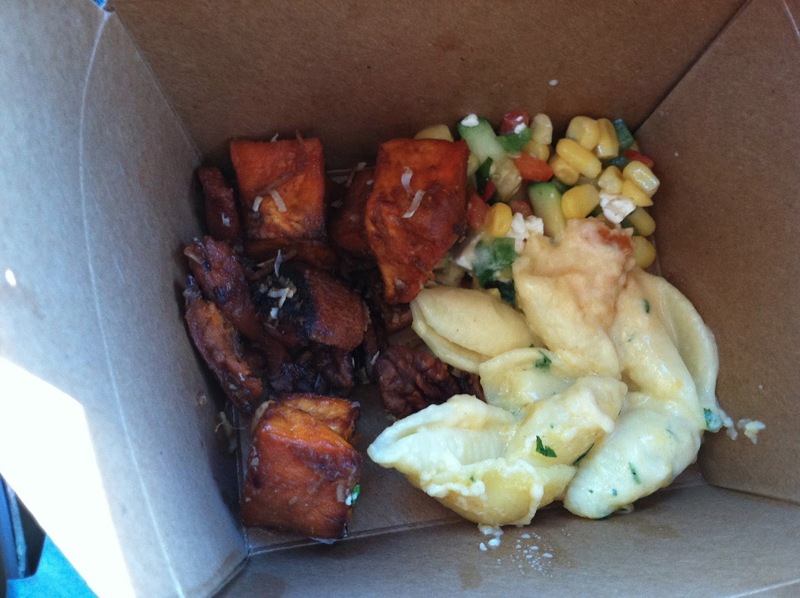 Healthy Living Survey: Finals Friday! What's For Dinner? :This is right. WIAW: "We do need more Julies in the world."